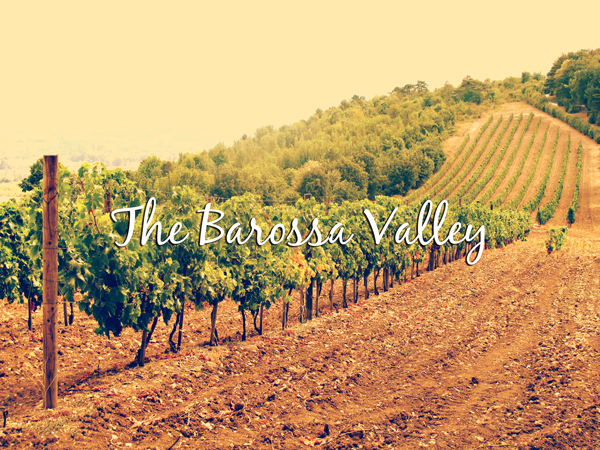 The Barossa Valley is one of Australia’s most famous wine-producing regions and tourist destinations that plays host to flocks of tourist every year. Whether to experience the sublime wine festivals or take part in the many inspired food and cultural experiences, the Barossa is a destination that never disappoints and is perfect for a self driven tour to discover the true essence of Australian wine country. 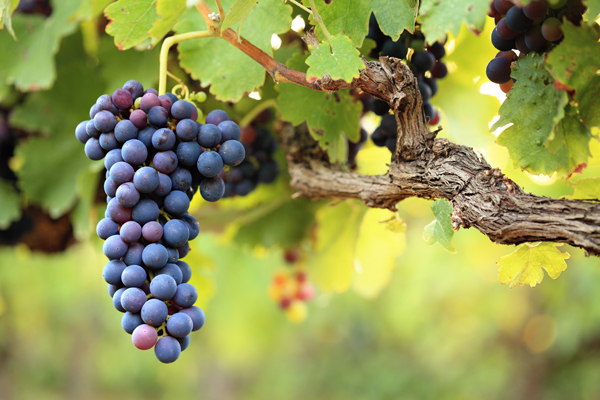 A three day itinerary is perfect to take in the best of the local wineries and attractions and can easily be achieved with vehicle rental from Adelaide or Melbourne. This itinerary can be taken alone or as a great addition to any South Australian or Victorian driving itinerary. 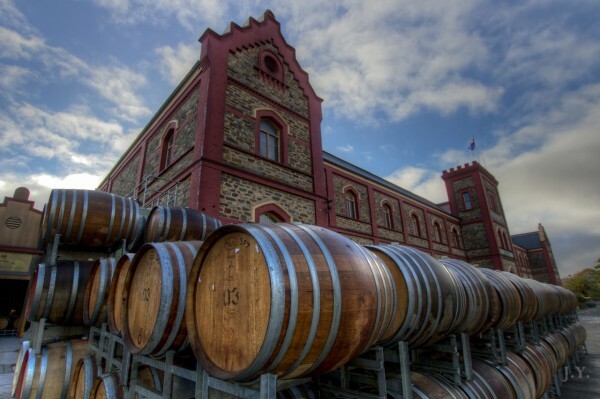 Known as the heart of the Barossa, Tanunda is a small township of 4000 people that plays host to some of the most beautiful European architecture left over from the days of early colonisation. The town is the perfect starting point for your Barossa experience as it is home to friendly locals who happily provide expert knowledge of the area, as well as the Barossa Visitor Information Center for any official inquiries. Start your day exploring the historic downtown area where you will find main streets lined with quaint cafes, bistros and old style pubs with the odd vintage store selling various artisanal wares and trinkets. After lunch, take a leisurely stroll to the top of Mengler’s Hill; a local lookout point that provides an incredible view of the nearby valleys and vineyards before moving on to the Chateau Tanunda and Lambert Estates to tour the grounds and sample your first taste of local produce. In a region that’s famous for none other than Peter Lehmann, Jacob’s Creek and Wolf Blass (just to name a few) its only right that you make the most of your time in the Barossa by sampling the rich produce on offer throughout the various vineyards of the area. 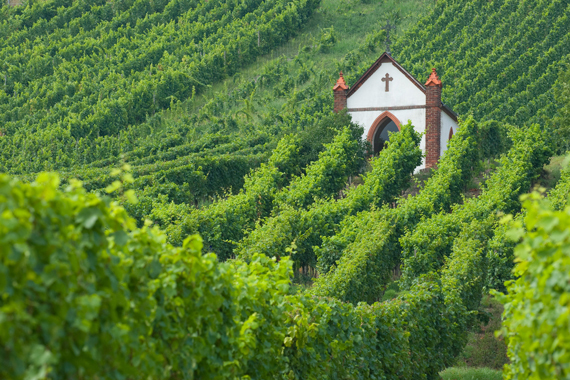 There is no one way in particular to experience this area as different tastes will warrant different choices of venue, however some stand out suggestions are Penfolds, Henschke and St Hallet –all of which can be found easily along the main vineyard trails in the area. However you choose to spend your day here, it is sure to be one of great merriness and fond memories, just try and stay sober enough to remember it! 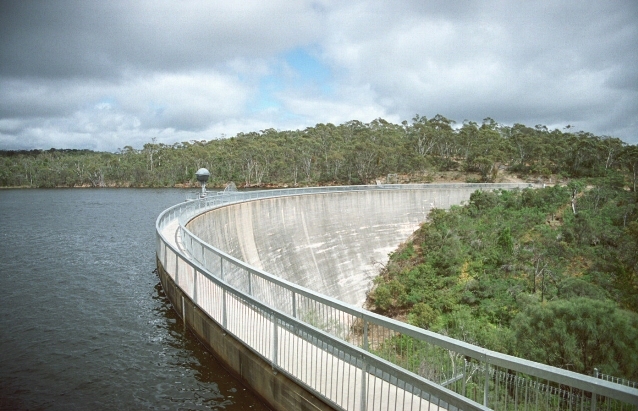 There are several small townships that the dot the hillsides of the Barossa Valley, each exhibiting their own unique quirks and attractions that add to the overall eclectic feel of the region. 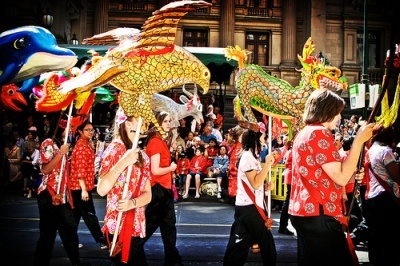 A stand out in the area is Williamstown which is considered the southern gateway to the greater area. Home to several festivals and exhibits during the high season and more than its fair share of restaurants and wine tasting venues, Williamstown is the perfect location to wind up your Barossa experience. Big attractions in the area are the largest mural in Barossa which stands as an ode to early settlement life, the two vintage hotels that line the main street and the famous Whispering Wall, where one can whisper a phrase at one end it will be heard crystal clear over 100m away at the other.